Christy began working for Frank Lannom and Donnavon Vasek in 2015. 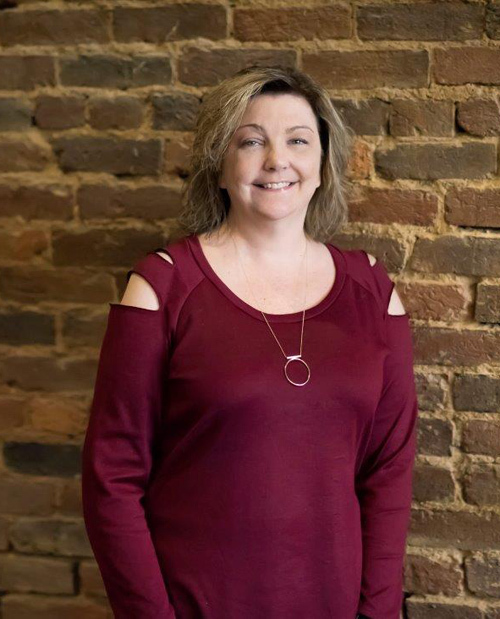 Prior to becoming a paralegal, Christy worked for 16 years in the Wilson County Circuit Court Clerk’s office and 4 years in the Property Assessor’s office. She handles all of the Criminal law practice alongside Carmen Belcher. Christy is a native to Wilson County. She has a daughter and grandson.